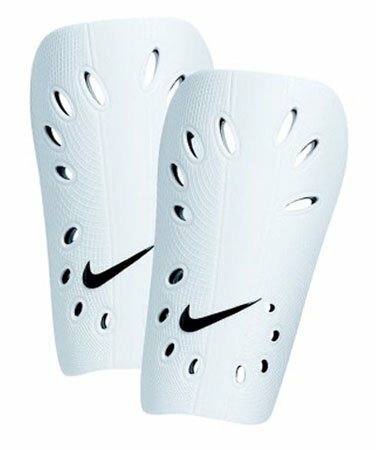 The lightweight, low-profile Nike J Guard offers comfortable, breathable protection without added bulk or distractions on the field. Anatomically designed, slip-on guard offers a great fit. Low-profile, ventilated hard-plastic shell delivers lightweight protection. Ventilated EVA foam for comfort, protection and breathability.